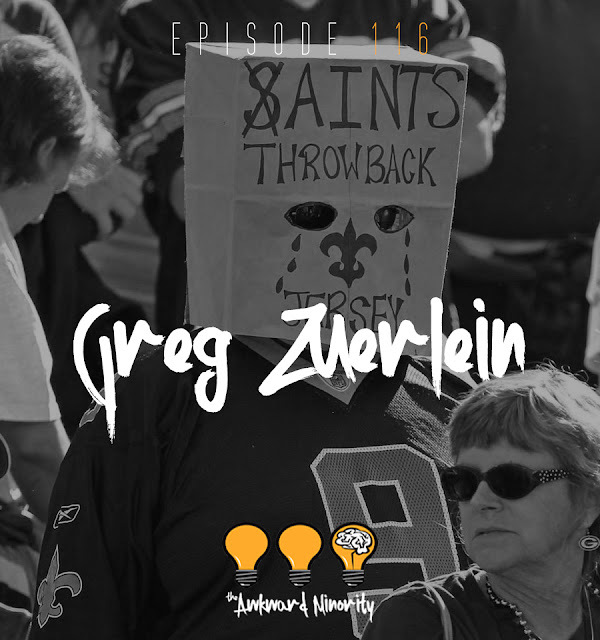 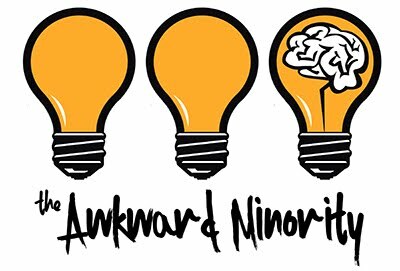 This week on The Awkward Minority: Jesus Shuttlesworth & Lady Godiva are joined by Dre and they kinda, just hop off the rails. We give R.Kelly the trash to smell while trying to give Big Draco the roses. 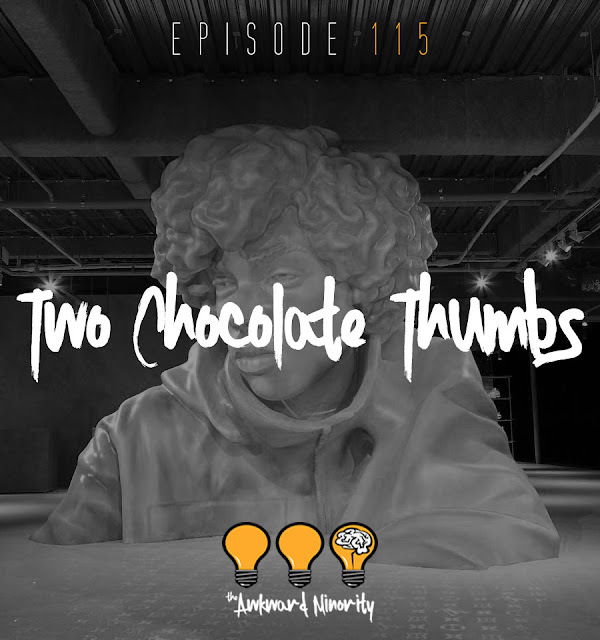 Last Episode: " Two Chocolate Thumbs"